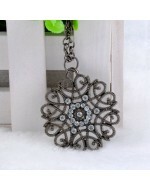 Size:Pendant: 20mm * 28mm Chain length: 45 + 5cm ..
Bohemia Hollow Out Rhinestone Flower Round Pendant Necklace Item Type: Necklace Material:..
Total length approximately 65cm, bow about 3*3cm .. 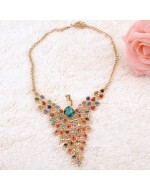 Colorful Rhinestone Peacock Style Necklace Stylish fashion necklace for women ladi.. 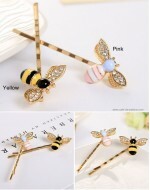 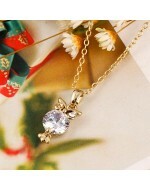 Cute Bees Crystal Wings Hairpin Available in Yellow / Pink $2.30/ piece ..
Elegance Longevity Lock Opal Rhinestone Necklace Necklace chain length:about.. 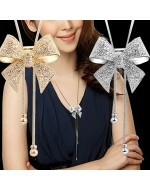 Fashion Airbag Massage Folding Comb With Mirror Features - The telescop.. 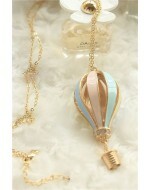 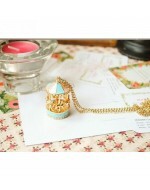 Fashion Gold Colorful Hot Air Balloon Pendant Necklace pendant size:about 6cm .. 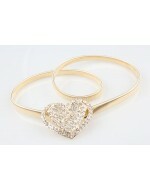 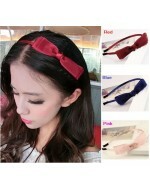 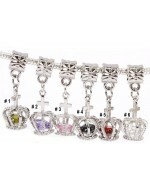 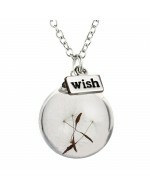 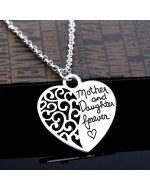 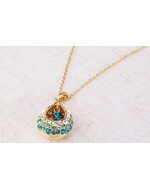 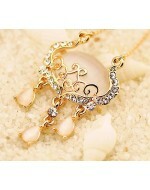 Fashion Korean Mother and Daughter Love Pendant with Necklace Style: Necklace Size: Appro.. 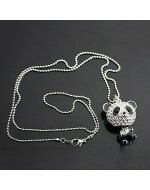 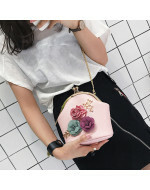 Fashion Panda Bling Bling Rhinestones Long Necklace Stylish fashion n..
Women Fashion Handbag Shoulder Stereo Flowers Bag Small Tote Ladies Purse Specifications..
Heart Shape Rhinestones Gold Color Metal Thin Stretchable Belt Be..
Chain length 47cm, pendant 1.7*0.5cm &n.. 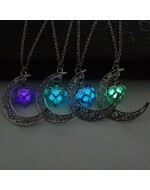 Size:The moon is 4 * 0.8cm, 1.5 * 1.5cm heart pendant chain length 46 + 5cm Materi..
Seashell Pearl Pendant Rhinestone Necklace Necklace Length Approx 68CM S..
Silver Hollow Out Crown European Style Crystal Bead Pendant Material:925 silver plated ..
Sweet Carousel Merry-Go-Round Necklace Beautiful carousel pendant neckla..